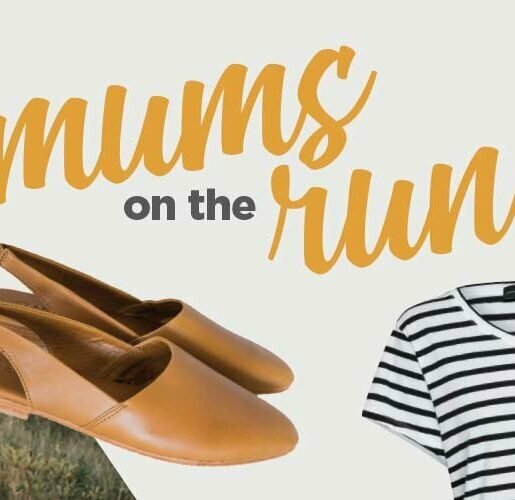 Spring heralds a fashionable change, with brands launching their latest collections and consumers putting their most fashionable foot forward. 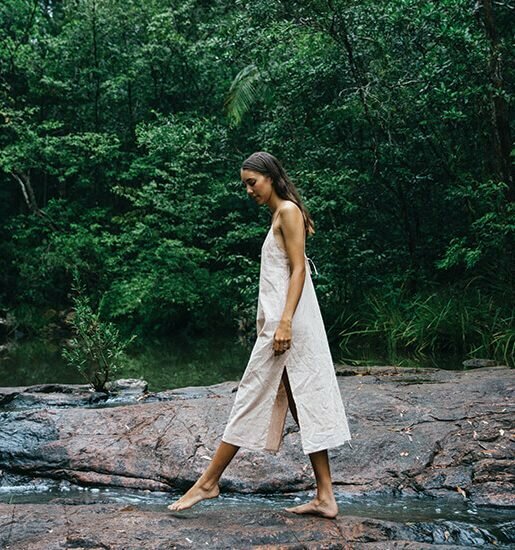 Celebrating this seasonal shift is Brisbane Fashion Month from 1-31 October – a stylish showcase of what Queensland has to offer. Immerse yourself in all things fashion with film festivals, a blogging/business and fashion brunch with Sarah Timmerman from Beginning Boutique, and an exclusive Australian Fashion Chamber event with Vogue Australia editor-in-chief Edwina McCann. 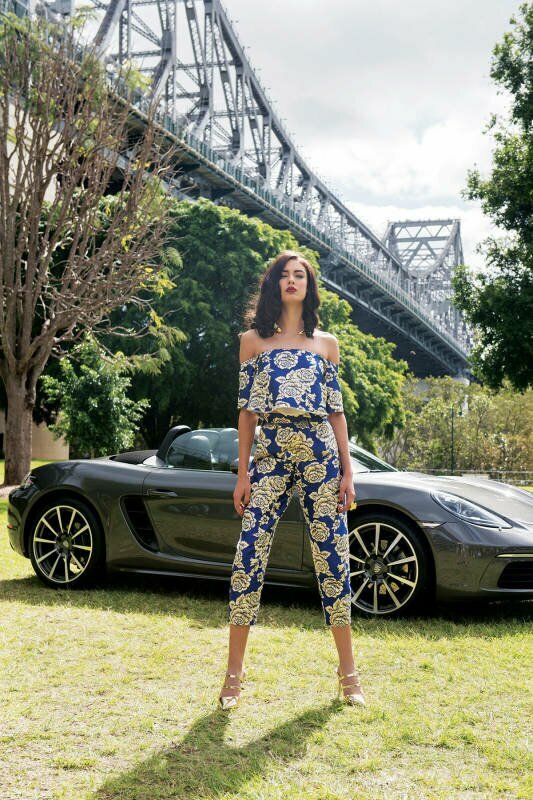 Capping off Brisbane Fashion month is a finale in the Porsche Brisbane Showroom, showcasing talented up and coming Queensland designers including Isabella Longginou. In preparation for this super stylish event, Isabella talks all things fashion with Profile. I really believe people are looking for something different. They don’t want to be dressed like everyone else, which is swaying them away from mass produced lines. People are choosing to invest in one-off bespoke pieces (which actually fit) and that is helping them to feel confident and comfortable in themselves. I believe the key to ‘finding your style’ is experimenting with fashion and dressing for yourself. I am obsessing over culottes at the moment, in all different colours and patterns. I have created a few culottes and culotte jumpsuits for clients so I am hoping to see more this spring/summer. Lace has been very prominent over the past few seasons and I feel this S/S it’s going to dominate. I believe the key to ‘finding your style’ is experimenting with fashion and dressing for yourself. Whether it’s playing around with mismatched patterns or colours, accessories and shoes, keep it different and suited to you. There is nothing worse than trying to dress for other people. I have always tried to dress a little differently and not to follow other people’s style. I have my own style and I know what suits me and what doesn’t, whether in fashion or not. Dress for your body and what you feel most comfortable in and keep it your own. That is style! I was actually never a big sneaker person (only at the gym) but now that I’m on my feet all day, sewing or running around collecting fabrics I can’t live without them. You can dress them up or dress them down. If you invest in a good one, you will have it forever! I have been wearing mine all winter and will probably keep wearing it into the warmer months. They will match everything! The higher, the better. A good white T-shirt will never fail you.